The Intuitive-Lite4-C low cost count rate meter is the lite version of our INT4-C range of digital indicators. With no additional plug-in options the Intuitive Lite4 counter rate indicator is a simple to use precision display for the budget-conscious. It is compatible with the INT2 series so can easily integrate into existing systems. 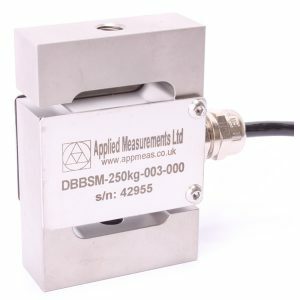 This low cost count rate meter is ideally suited to industrial counting, conveyor speed measurement, RPM measurement, frequency measurement, angle, position or length measurement. In addition, the user can set the Scale and Offset independent of the calibration and more filtering and logic input options are available within the indicator. The digital display readout is provided by a 6-digit LED display coupled with an ultra-high resolution 20-bit A/D converter and highly stable strain gauge bridge excitation source to provides superb resolution and stability in any application. Should you require portability, a a compact desktop enclosure, the PCC, is also available to suit the Intuitive-Lite4 count rate digital indicator, or any other model from the Intuitive-Lite4 range.